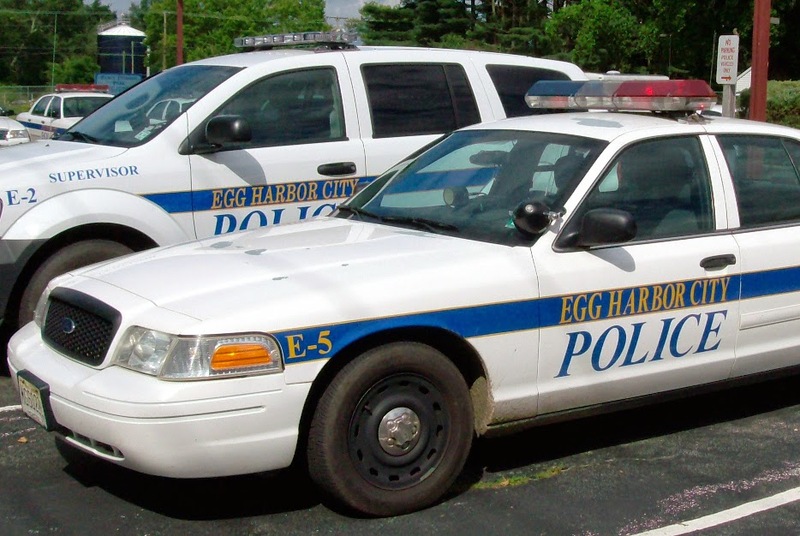 Egg Harbor City Police have released their Police Blotter for the week of July 1, 2014 to July 14, 2014. Arrests consist of contempt of court, drug charges, and assault. Brian G. Lincoln, 37, of Mays Landing was arrested by Ptl. Jennifer Hurley for contempt of court on July 1, 2014. Donn R. Barbitta, 27, of Toms River was arrested by SLEO Joe Akeret for contempt of court on July 4, 2014. Thomas Concannon, 33, of Cologne was arrested by Ptl. Jennifer Hurley for contempt of court on July 4, 2014. Sean M. Brookes, 24, of Cape May Court House was arrested by SLEO Joe Akeret for a DWI on July 5, 2014. Bashir D. Camp, 30, of Somers Point was arrested by Ptl. Marcella Aylwin for simple assault on July 6, 2014. Katherine J. Merlock, 26, of Egg Harbor City was arrested by Ptl. Brian McKenna for a DWI on July 7, 2014. Natasha A. Williams, 27, of Egg Harbor City was arrested by Ptl. Mike Luko for aggravated assault, possession of a weapon for unlawful purpose and contempt of court on July 10, 2014. Brian P. Oshea, 19, of Egg Harbor City was arrested by Ptl. Brian McKenna for receiving stolen property and possession of drug paraphernalia on July 12, 2014. Walter W. Murphy, 32, of Egg Harbor City was arrested by Ptl. Marcella Aylwin for unlawful acts on July 12, 2014. Brian P. Oshea, 19, of Egg Harbor City was arrested by Ptl. Chris Hoffman for contempt of court on July 14, 2014.